Whether you realize it or not, you’re probably using Software-as-a-Service (SaaS) applications on a regular basis. Gmail, Dropbox, and - one of our favorites - Office 365, are perfect examples. From a home-use perspective, it makes sense to take advantage of SaaS applications since, for personal use, many of them are free or very reasonably priced. Plus, there’s generally no software that needs to be downloaded (unless you prefer to use the desktop version of Microsoft Office Suite, for example). 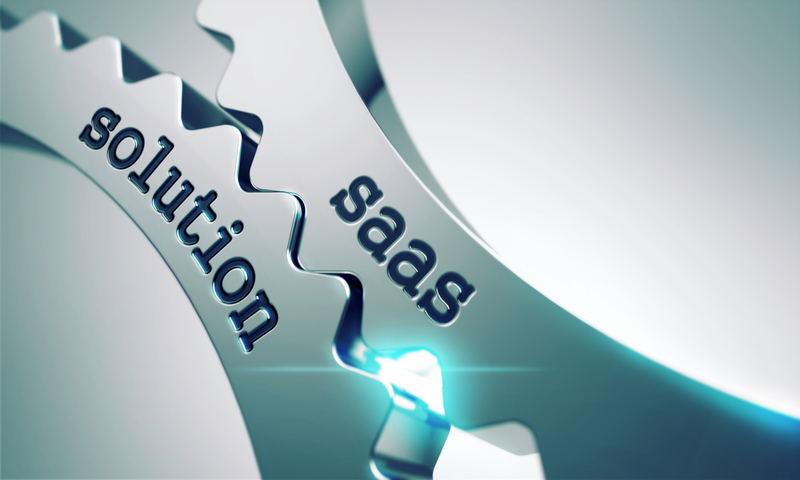 Businesses can also benefit from SaaS applications instead of purchasing traditional software. Here’s how. As we mentioned above, SaaS applications are often free or have a low-cost buy-in for home users. While business users may be out of luck with the free versions, SaaS applications are generally more cost-effective than traditional software packages. Here’s how the SaaS business pricing model works. Since SaaS pricing is typically based on a per user/per month model (and sometimes includes a discount for upfront yearly payments! ), you have the flexibility to add users - or drop them - as needed. This is much better than having to purchase a minimum of 10 licenses at a time when you only really need 7 licenses, for example. Additionally, the automatic updates included with SaaS software mean that your organization doesn’t have to bulk-purchase perpetual licenses as software becomes out of date…which brings us to our next point. In a world where data security is of the utmost importance, SaaS applications rule the roost. Because they’re based in the cloud and paid for on a subscription basis, the applications are constantly being updated and patched. For those applications that aren’t cloud-based, such as Office 365’s desktop applications, updates are pushed out automatically and - in some cases - users don’t even have to bother with initiating the install or restarting their computers. You’ll simply find these updates already installed on the next reboot of the software. Another advantage is that users pay a monthly or yearly subscription, rather than a one-time perpetual licensing fee. Therefore, they’re entitled to (and receive) updates whenever they’re available, rather than having to purchase a new software license for the newest version. Since many SaaS applications are based in the cloud or have cloud-based components, users are able to work anytime, anywhere. This is huge for organizations that are looking to increase workplace flexibility due to regular work-from-home arrangements, business trips, or for employees who need to occasionally take their work home with them in the evenings. We should also note that the cloud-based aspect of these applications means that data is always being backed up. So, not only is it readily available for those working outside the office, but it’s also safe from the potential downtime caused by natural or manmade disasters. Need more information about moving your business data to the cloud? To help you prepare, take a look at our new ebook, What to Expect When You’re Expecting IT, to learn what the first few months of working with a Managed Services Provider (MSP) will look like.